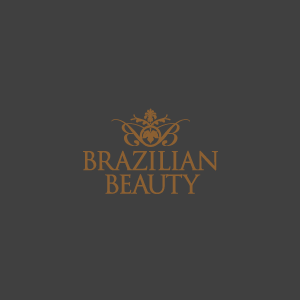 Brazilian Beauty is Australia’s leading beauty salon franchise, with a national network of 20 independently operated luxurious salons. Our extensive range of treatments and services are performed by qualified, highly professional therapists who aim only for the best results. At Brazilian Beauty, we are dedicated to helping you Look, Live and Feel Gorgeous. Whilst tall, tanned and youthful might be the media’s version of the ideal body, at Brazilian Beauty we go a little deeper than that. Our guarantee to you is that you will walk out of our salons feeling satisfied, lovely and absolutely gorgeous!